For those of you that know me, you know that I’m ADDICTED to sweets. Anything that is a doughnut, ice cream, cookie, pie, cake – I will eat without hesitation. I also love BREAD, CARBS, any type of roll, toast, etc. But, if you really REALLY know me, you know that I do eat healthy most of the time. My junior year of college, I taught myself on how to meal prep, exercise daily, lift weights, cardio, etc. I have ran 3 half marathons and I sometimes work out twice a day. After all of this working out and semi – eating healthy. I still didn’t like the way I was feeling. I would do sooo well on monday-thursdays, but then the weekend will happen and all of my hard work on eating healthy would go right out the door. I had cheat weekends. EVERY WEEKEND. Our lives rely on food. I know mine did. Food is the social thing to do. Food is what brings people together. Food KEEPS US ALIVE!! I knew I needed to change my ways when I noticed that buying sweets was a daily ritual instead of a reward on the weekends. I knew I needed to change when all I could think of when I was bored was “What can I buy right now to eat?” In the beginning of the year, Steven & I did super well on cooking our meals and going to the gym regularly. But, then we started eating out A TON because it was more convenient for us. The one thing that makes me so sad is that we would go out to eat knowing we had food in the refrigerator we could make that night! So 1) LAZINESS 2) we wasted a lot of money going out to eat when we already bought groceries! “Certain food groups (like sugar, grains, dairy and legumes) could be having a negative impact on your health and fitness without you even realizing it. Are your energy levels inconsistent or non-existent? Do you have aches and pains that can’t be explained by over-use or injury? Are you having a hard time losing weight no matter how hard you try? Do you have some sort of condition (like skin issues, digestive ailments, seasonal allergies or fertility issues) that medication hasn’t helped? These symptoms may be directly related to the foods you eat – even the “healthy” stuff. So how do you know if (and how) these foods are affecting you? 1. I bought the book “It Starts With Food.” By: Dallas Hartwig, Creator of the Whole 30 Program. This book teaches you the scientific reasoning on why those 4 food groups are not the best for you. (I didn’t say why they are BAD for you, I said why they are not the best foods for you to consume). 2. I planned out my schedule where I can do this Whole 30 knowing that I don’t have any big events coming up in my life (AKA: weddings, BIG parties, work events, etc.) 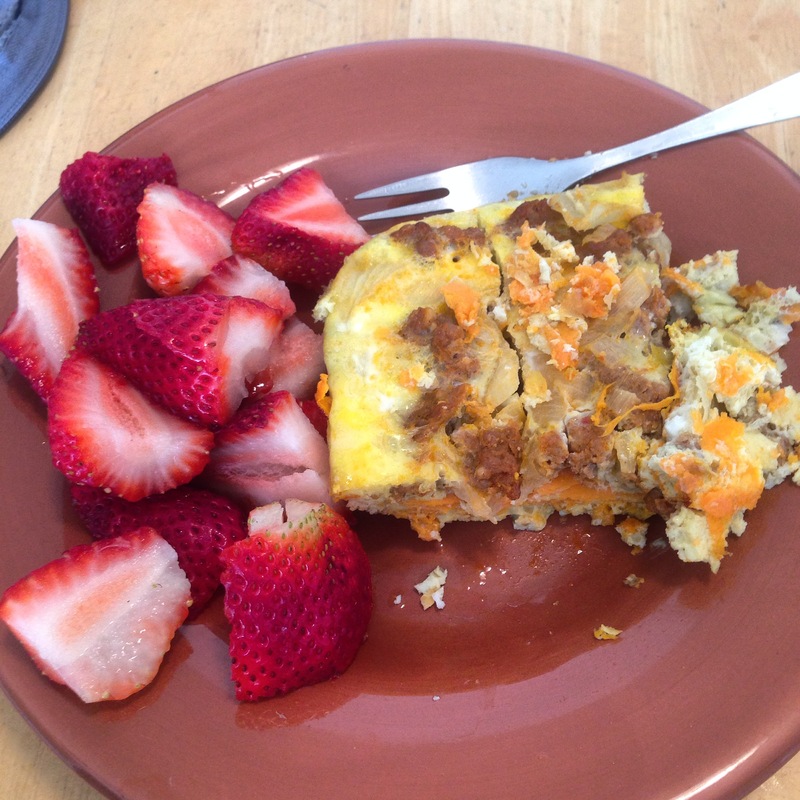 I started the whole 30 after Easter Weekend, so Monday, April 6th, 2015. I knew I wanted to eat as much Easter candy I wanted on that weekend and no one was going to stop me muahhahhaa! Also, the program ends for me on May 6th, right before Kim Johnson’s wedding! 3. I pretended I was on the Whole 30 a week before I started so I can try out some recipes that I liked and see if it was even possible to do. But, I didn’t restrict myself from sweets obviously because this was just a practice run. 4. 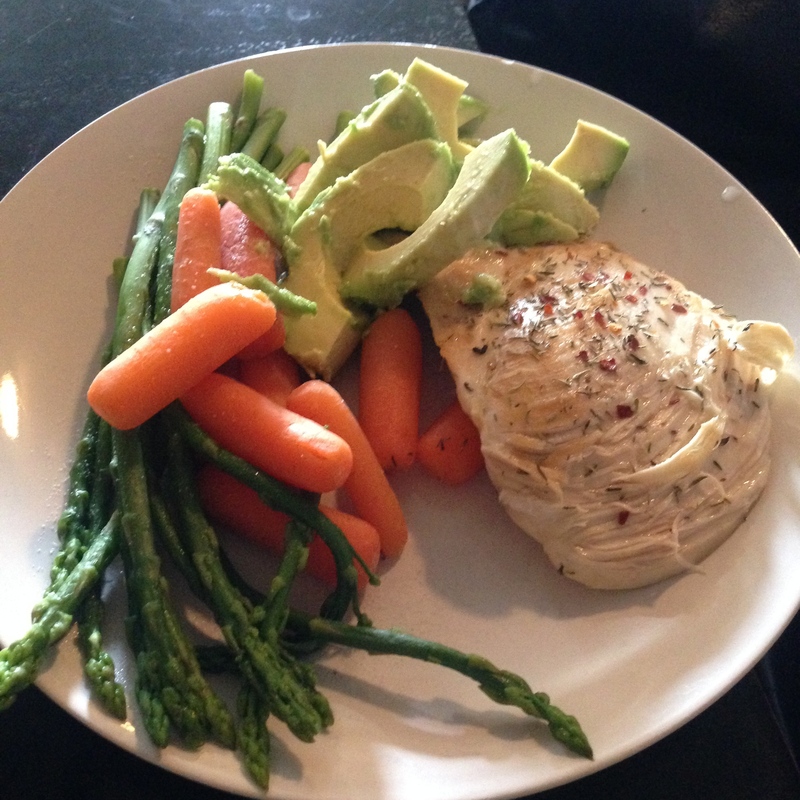 Tell people you’re doing the Whole 30!! Put it on social media! I have a fitness/food instagram account where I post everything fitness and food. So everyone following me knew I was going to start the program! 5. Do it with someone! My AMAZING Fiancé, Steven decided that he was going to do it with me and also my roommate Jaime wanted to do it as well. This helps SOOOO much because you have people supporting you throughout the entire program. Honestly, I was so nervous to start the whole 30. I’m not the one to finish a diet program! I always make goals like “no sweets for a month or for a week” and i’ll last literally 30 seconds and then I’m at Provo Bakery. I really wanted to make sure that I succeed in this because I wanted to see for myself if I can actually accomplish something this hard but so rewarding. 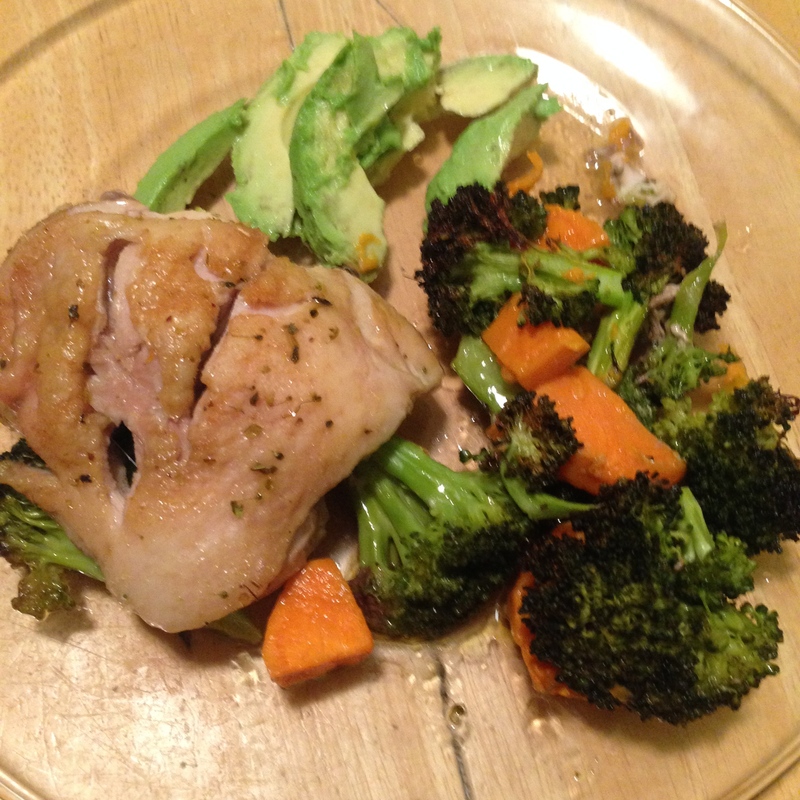 Since I had my “practice” food that I started a week before the program, I had a lot of leftovers for my first few days of the Whole 30. When day 1 started, I was ready. I thought I was going to get headache withdrawals from the no sugar thing, but I was feeling fine the first week! & everyone says that the first week is THE HARDEST THING IN YOUR LIFE. Honestly, I was feeling good. I remember though, on Day 3 – I was feeling so tired, I had to take a nap. Then Day 4, I tried doing a HIIT workout and I felt like I was going to puke cuz I was so dizzy. (I think it was because it was right in the morning and I hadn’t eaten anything! oops!) Then comes the weekend. To tell you the complete truth, I have eaten so many sweets on every weekend of my life. I don’t think I’ve gone a weekend not eating something unhealthy… I was scared that I was going to lose my self-control. But LUCKILY, I persevered and made it through the entire weekend happy and full of whole foods in my stomach! I’m on day 15 (half way through) and I am feeling so great. I’ve gotten past that hump where I can truly say no to sweets or grains when they are given to me. I’ve never gone this long not eating sweets and I am truly so surprised!!! Sprouts is mine and Steven’s second home. We are there probably 3 days a week buying fresh produce and meat/seafood. What I love about our grocery trips is that we learn something new every time we go. It’s also so crazy how much added sugar is in your normal foods like Chicken broth, drinks, and even meat!! 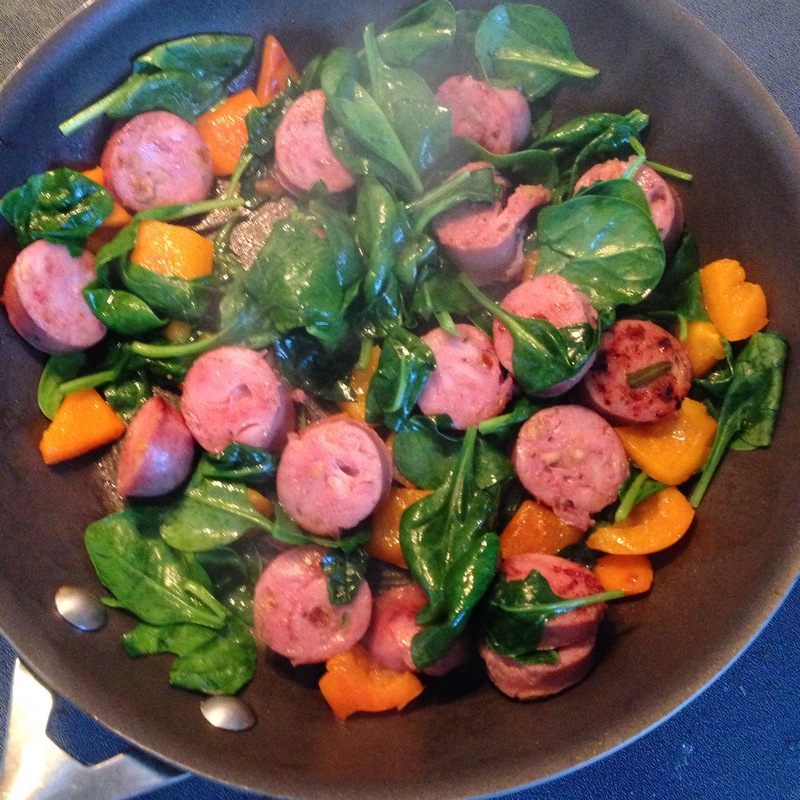 Whole 30 teaches you to look at the nutrition labels – I’m constantly on my phone googling to see if it’s “whole 30 compliant.” But, honestly there is a ton of stuff that you can eat that is so tasty and hearty! Yes, I do miss going out to eat and the convenience of it but I am so happy that I get to cook something new every night with my cute man of mine! A lot of people said I couldn’t do it, and I’m definitely proving them wrong. A lot of people also say that the whole 30 is not good for you.. But, it’s because they don’t know why those 4 foods can do so much harm to your bodies. I have not felt this good with my body in so long! My first week, I ate a ton of fruit for my sugar intake because that’s what i crave the most. I ate so much fruit that I kinda started to get bloated. So on week 2, I cut my fruit intake and Steven & I found our new favorite snack.. CASHEWS. They are heaven in my mouth. But, week 2 I started eating so many nuts that I almost got sick from that! So, I’m trying to find my happy-medium. That’s what the whole 30 teaches you!! What’s good for YOU and your body!! I know that some grains and legumes aren’t bad for me, so I’ll slowly incorporate those back into my life once I’m done with this program. But, for now – it’s only 30 days. 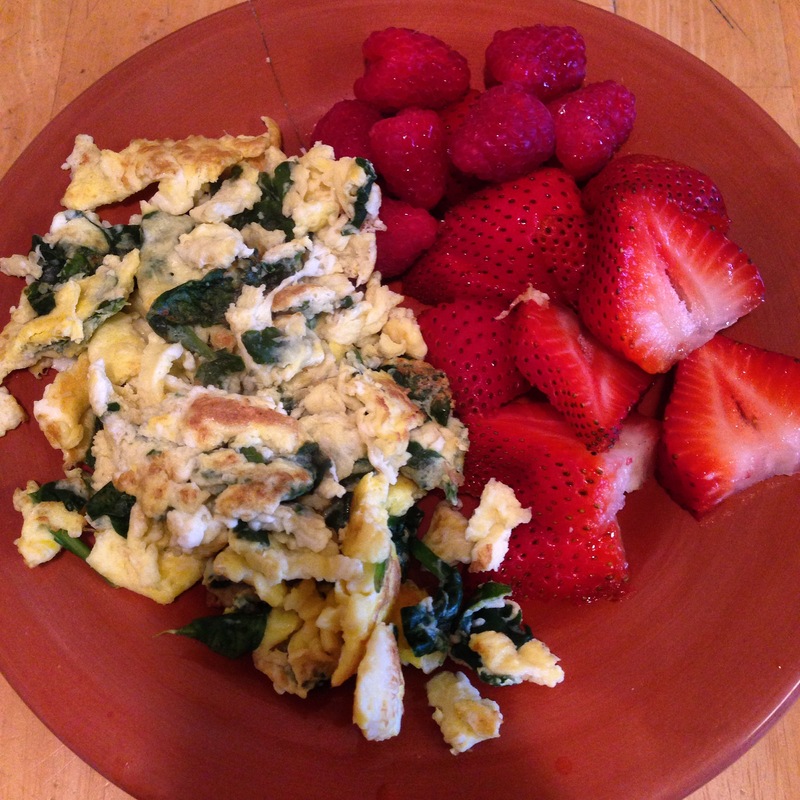 30 days of NO sugar, grains, dairy and legumes. I’m grateful for Steven for sticking by my side and pulling me away when we’re at costco and I see those yummy muffins. 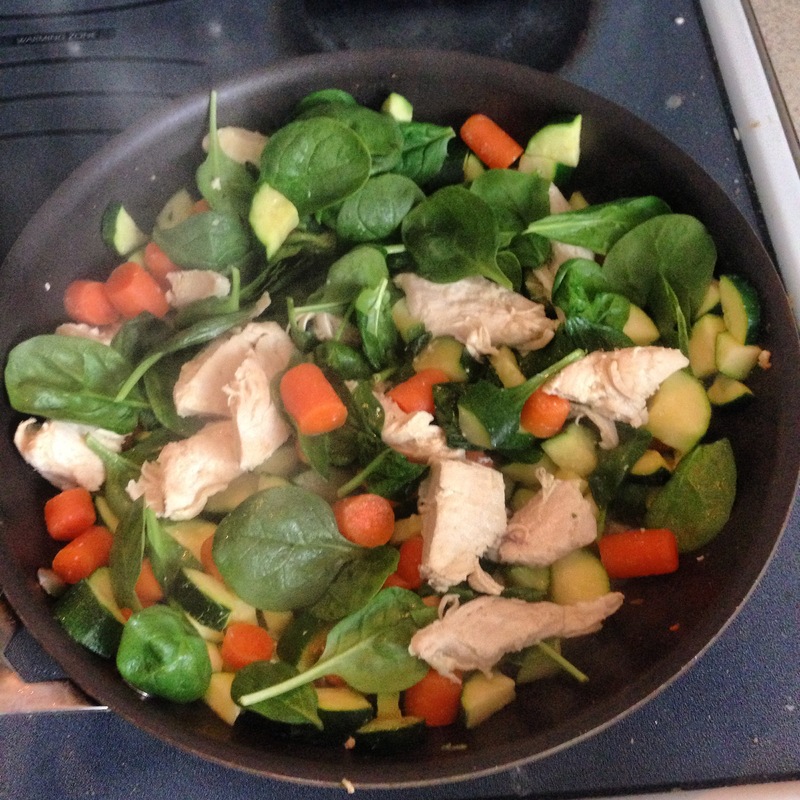 I love cooking with Steven and making new meals and discovering new vegetables, meats and fish. I love this new energy that I’m having. I don’t get tired at work anymore! I can work out without stopping and taking breaks. Life is great! People say that you’re just going to back into your old ways after the 30 days.. Who knows though! Maybe I will, maybe I’ll take this as a lifestyle instead of just the 30 days. I know that I’ll still eat a doughnut here and there, but Steven and I decided that we aren’t just going to go buy sweets for fun. We’ll buy dessert for a date night or a special occasion. We’ll go out to eat for special occasions or once a month to save money and cook together more. 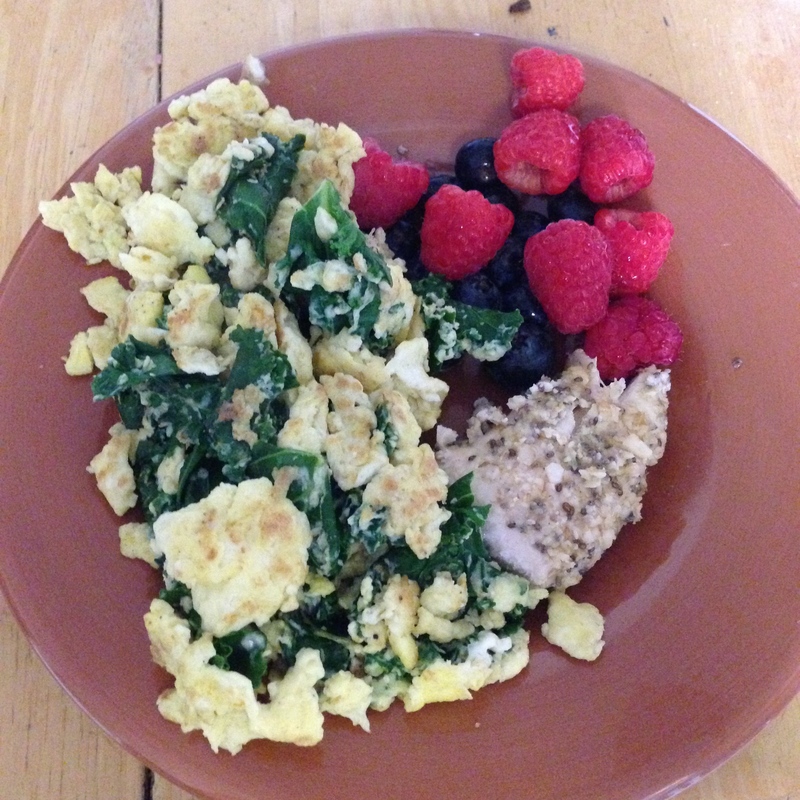 I love that since I’ve been doing the Whole 30 – my friends have jumped on the band wagon and have loved it so far! It’s honestly not that hard! It’s easier said than done, but these past 15 days – I’ve truly been at my best. 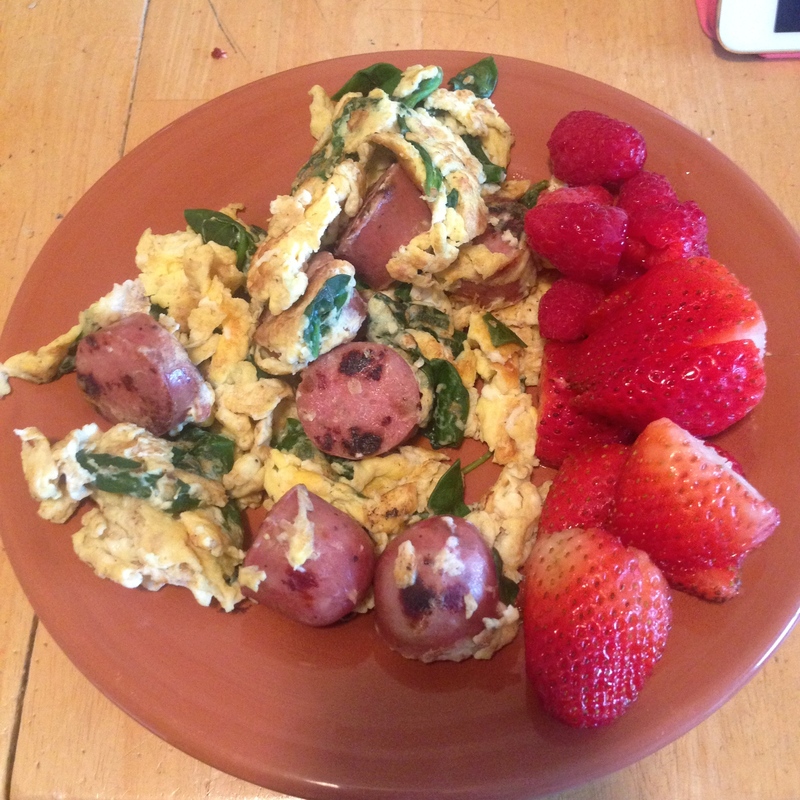 See the pics below for all of the meals Steven & I have made! P.S. 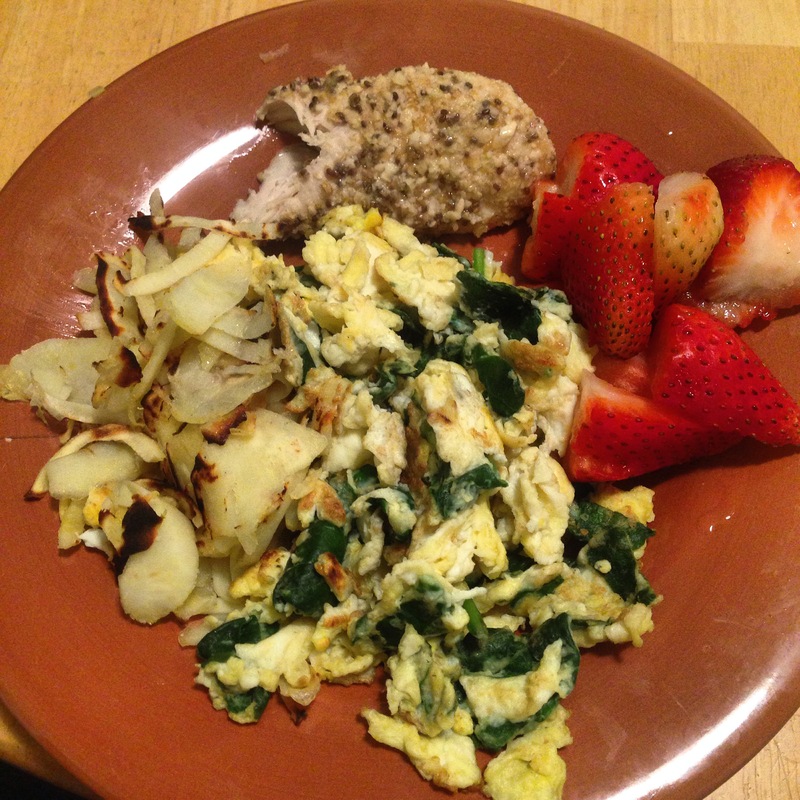 follow me on my fitness insta for more recipes and motivation! 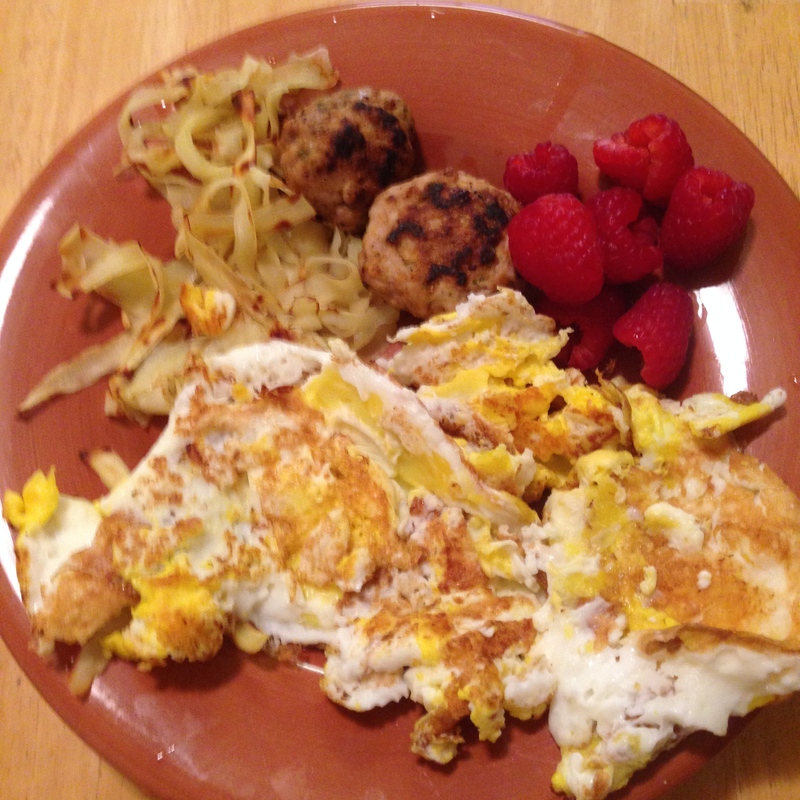 First meal on the whole 30 – fried eggs, homemade sweet potato hash browns, homemade sausage patties & raspberries! 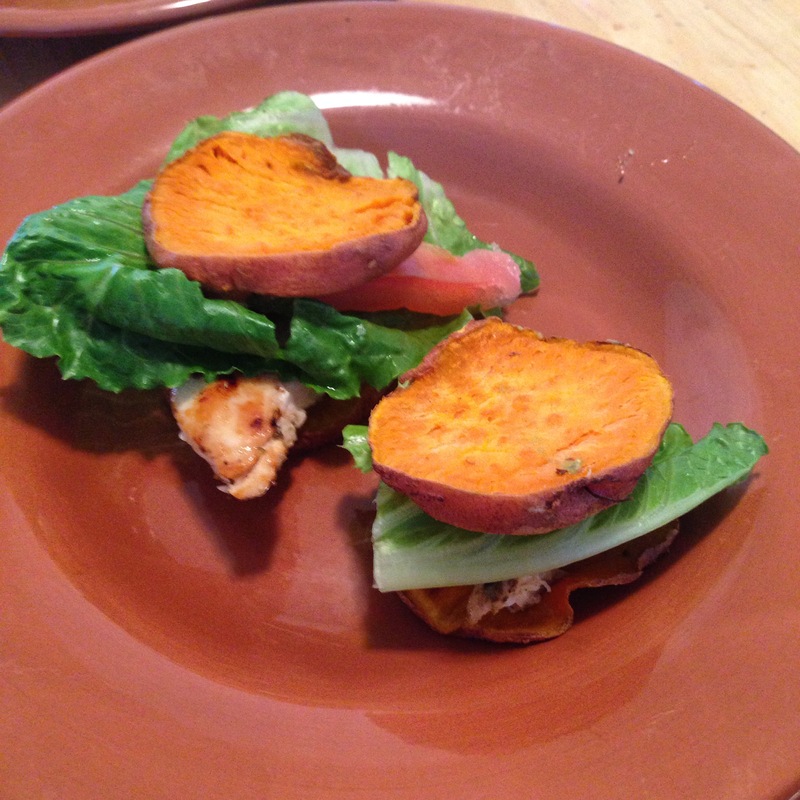 Sweet potato sliders! Recipe from Hallie! 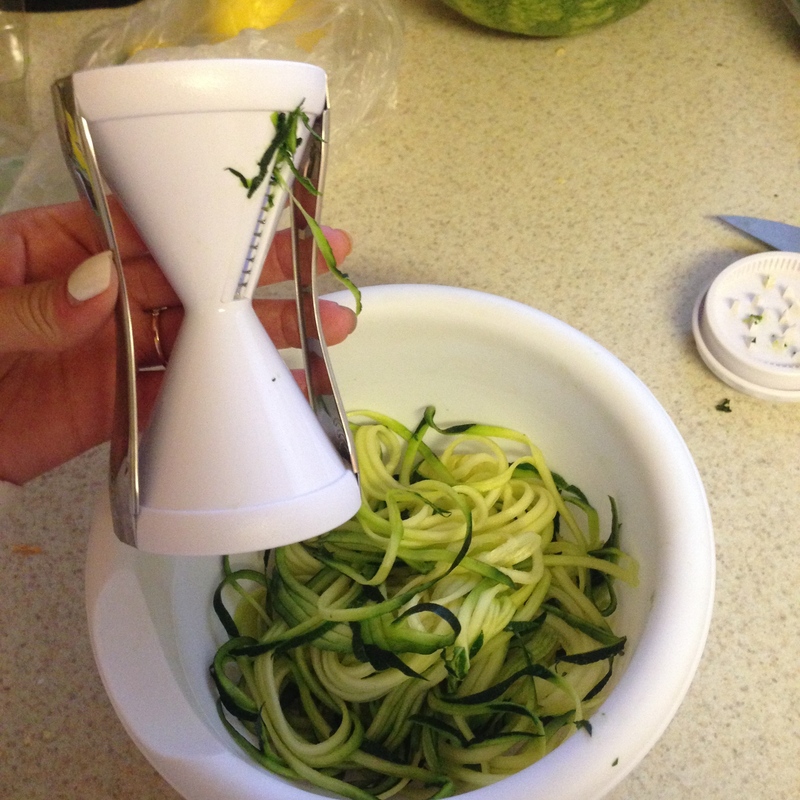 Zoodles! We bought this zegetti from Bed, bath & beyond & it’s the greatest thing ever. It’s $15. We found out from the doctor that Steven needed to eat more seafood, so we bought fresh salmon! Honestly, Salmon is so much cheaper if you just bake it yourself. Restaurants charge so much more on this piece of fish! I sprinkled italian seasoning and lemon juice on the salmon and baked it at 385 degrees for about 25 min! 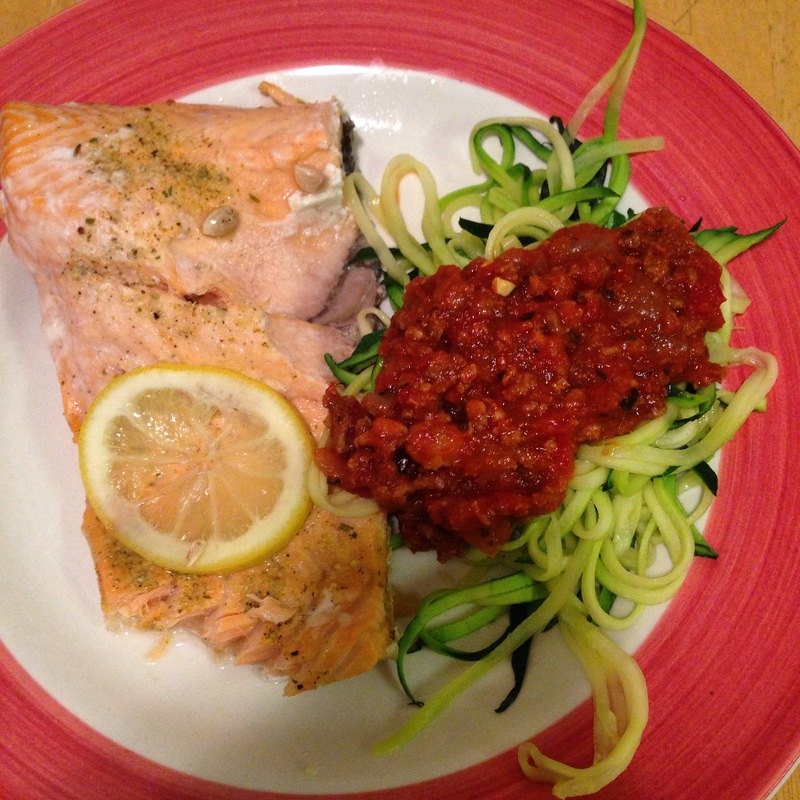 Also added zoodles and this homemade spaghetti sauce that we have made twice! 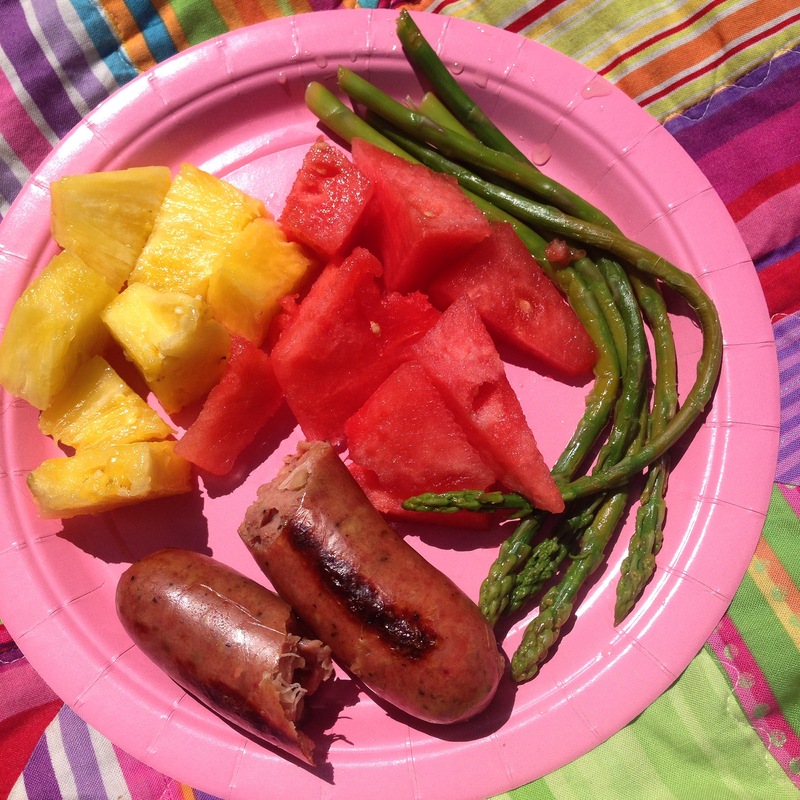 We had a Sunday Picnic with Steven’s sister Kim & her fiancé Steven H. Also Jaime & Tanner joined us in the sun as well 🙂 Chicken sausage, pineapple, watermelon and asparagus! 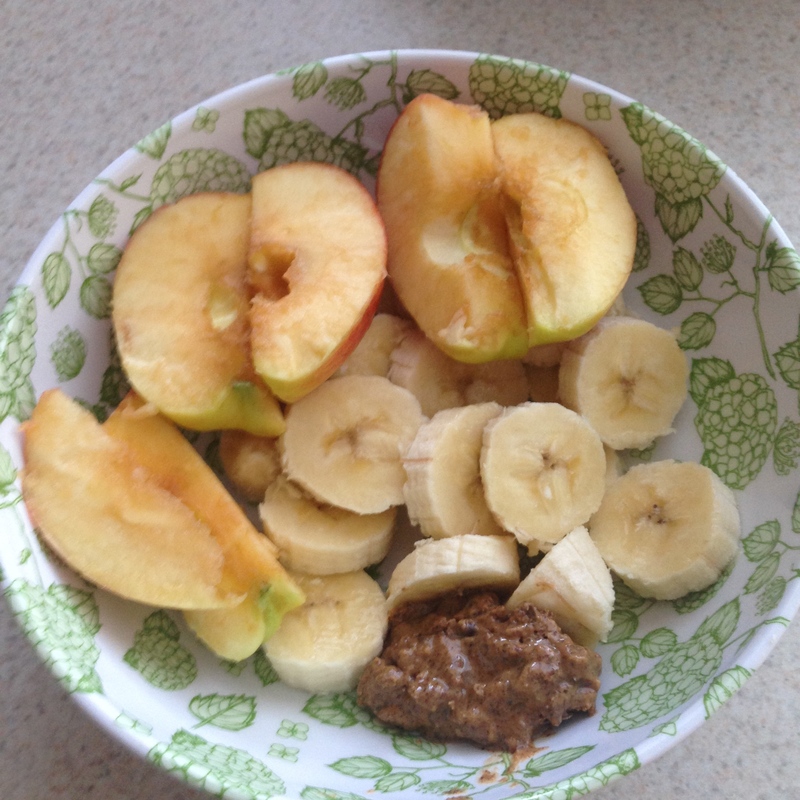 The best snack = apples, bananas & almond butter. YUM. 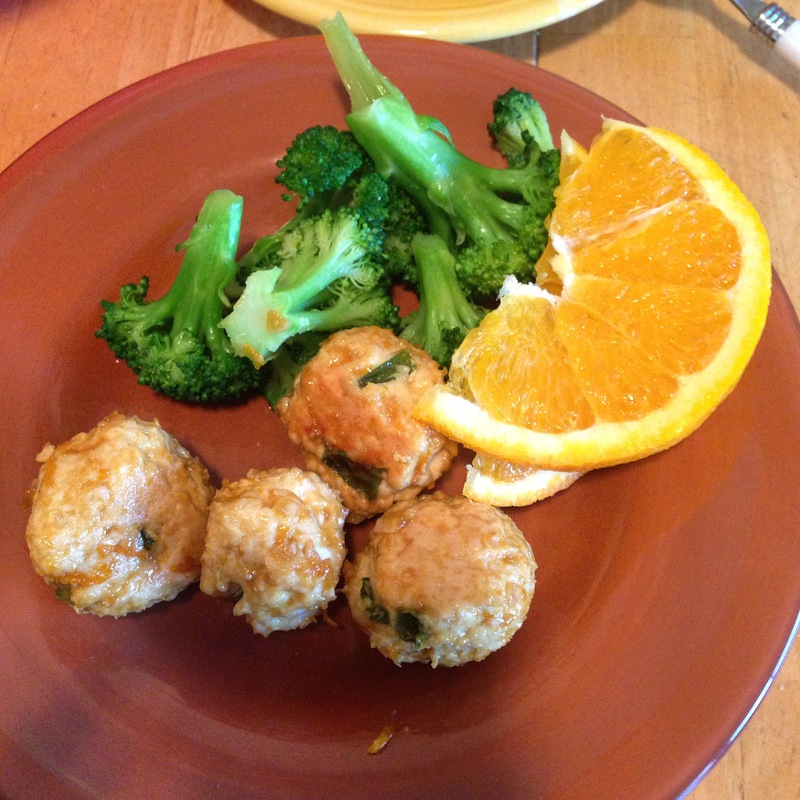 Orange Teriyaki meatballs, broccoli & orange slices! ASIAN dinner whaddupp. Steven made me lunch this day! 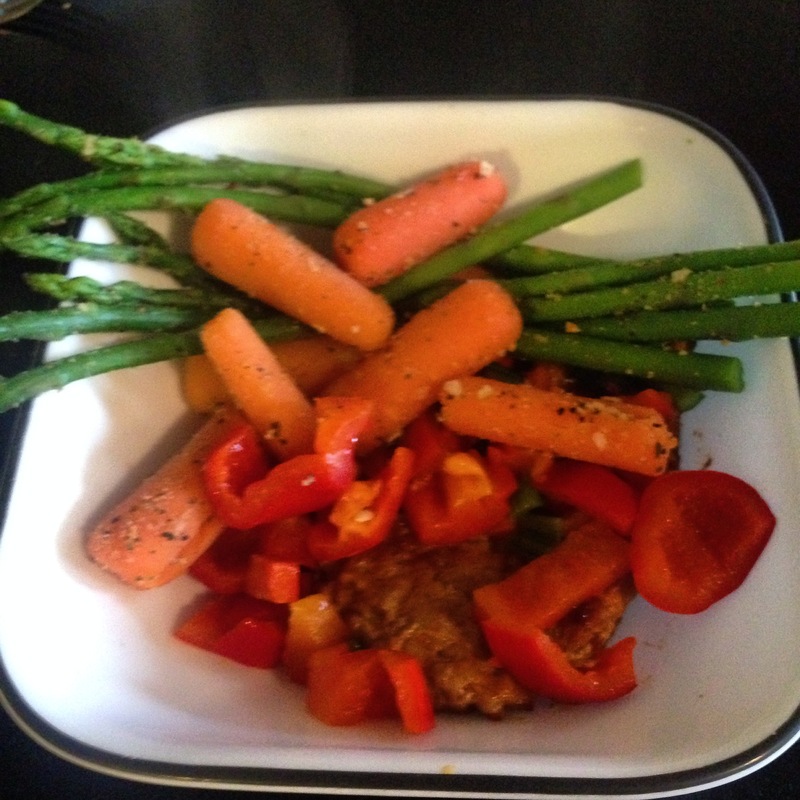 Chicken Chorizo, boiled carrots & asparagus, & red peppers. YUM. 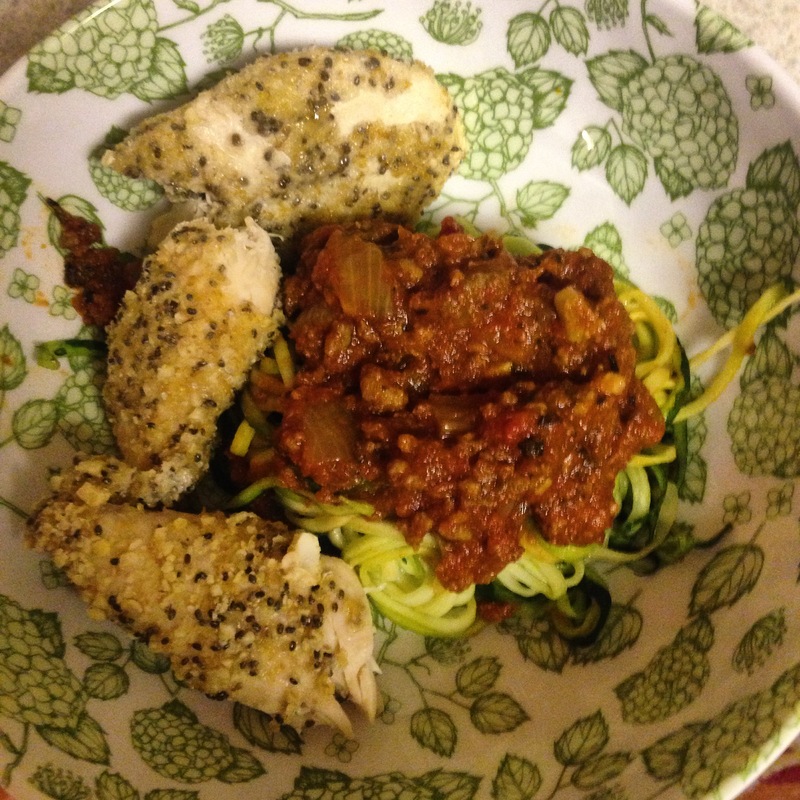 Healthy crusted chicken strips (the bread crumbs are crushed cashews, chia seeds, & flax seed) + zoodles & spaghetti sauce! 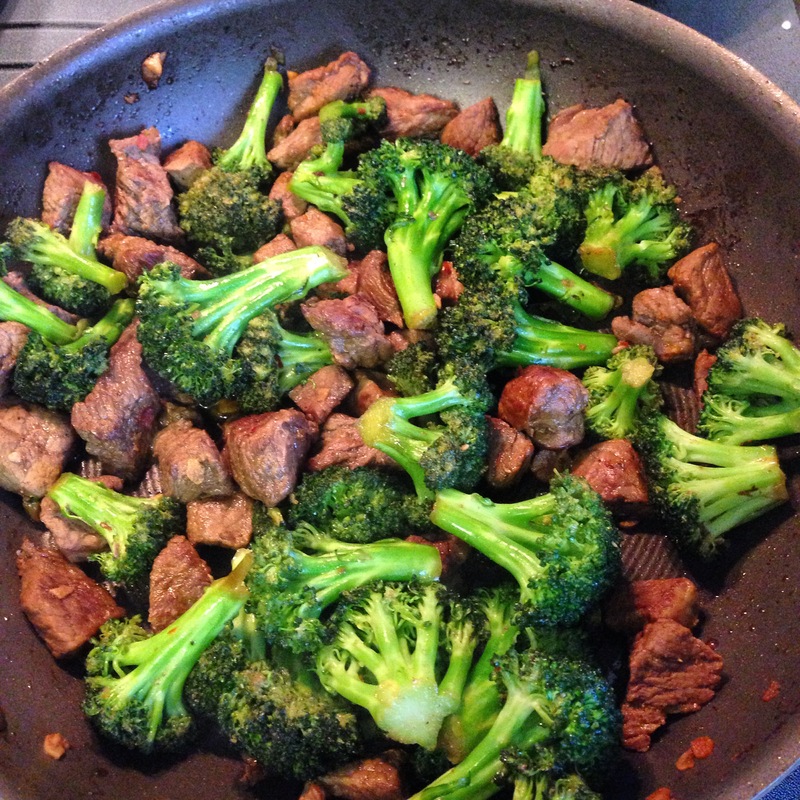 Beef & broccoli! Honestly, this is all I had in the fridge and it’s SOOO good. I didn’t use a recipe for this. I heated some olive oil and once that was hot throw in chopped garlic and ground ginger. Sauté that for about 2-3 minutes and then throw in your beef stew meat. Once beef stew is not pink/red anymore, throw in the broccoli. Add coconut aminos (whole 30 soy sauce sold at sprouts), garlic powder, red chili pepper flakes, sea salt and mix that up and cover with a lid and let it cook for about 5 minutes so the flavor seeps in with everything! SO GOOD. We’ve had this twice so far. 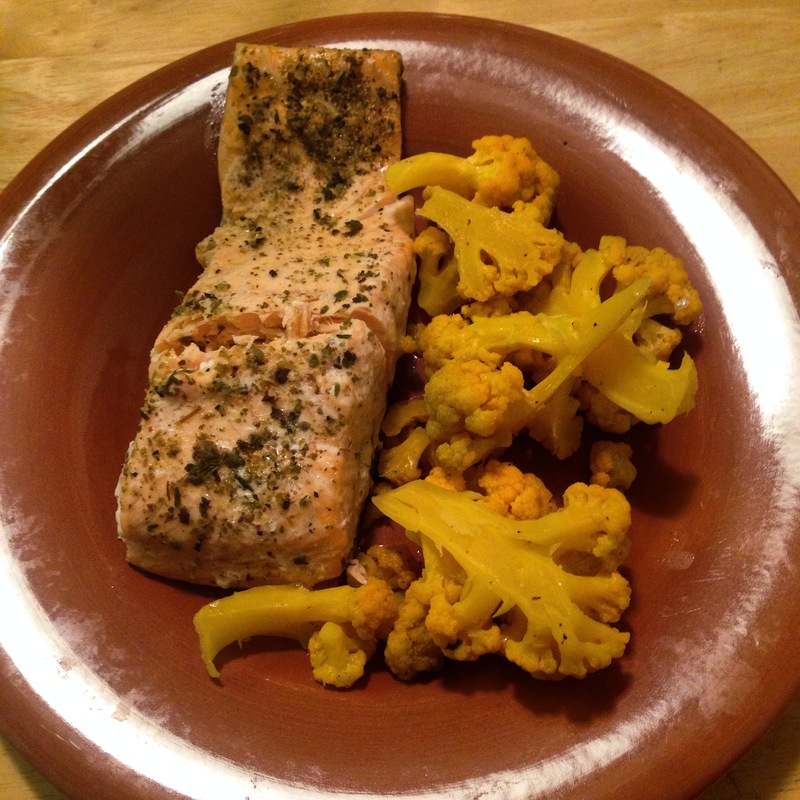 Baked salmon and orange cauliflower (what the heck? why is it orange?) Well, this is only sold in select grocery stores and we found this at sprouts and thought we would try it! It has 25% more beta-carotene than in regular white cauliflower and it tastes the same! 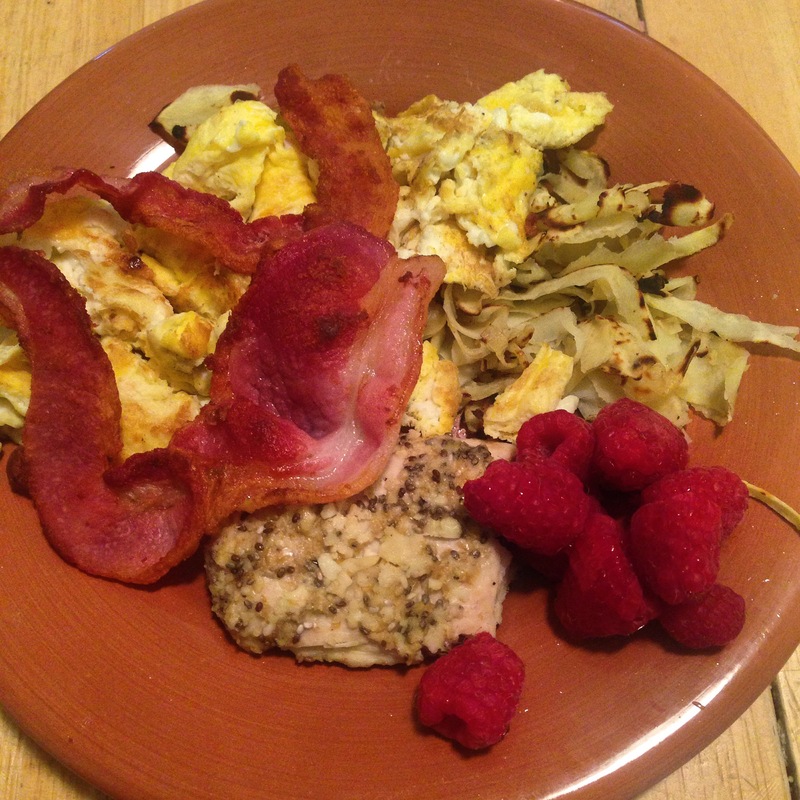 leftover cashew chicken, raspberries, scrambled eggs and we found whole 30 compliant bacon at costco! We bought 4 packs for $10!!!!!! You have to make sure the bacon you’re buying has no added sugar! 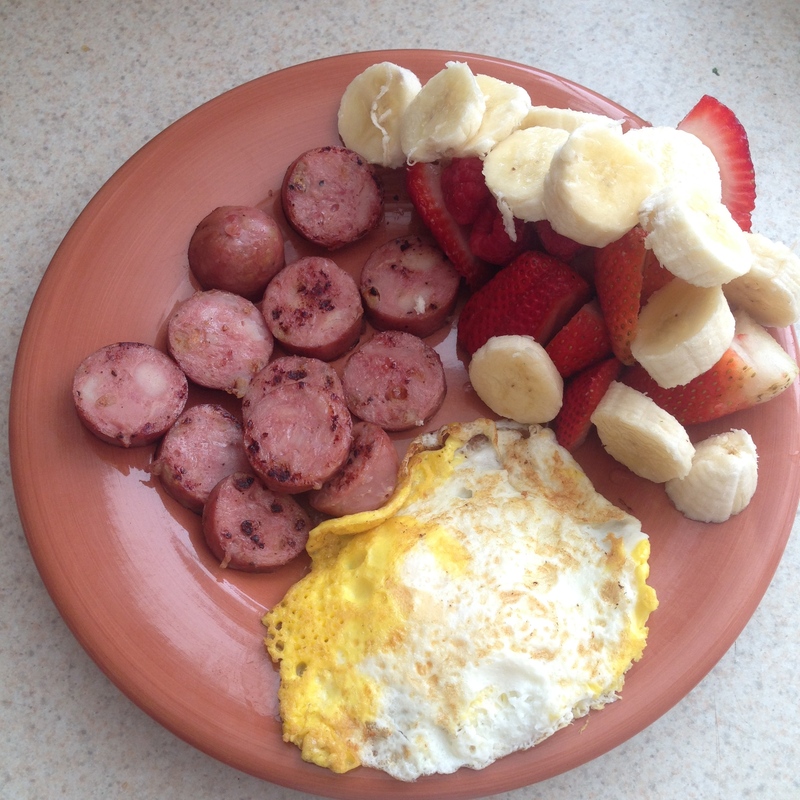 Chicken sausage, fried egg, strawberries & bananas. 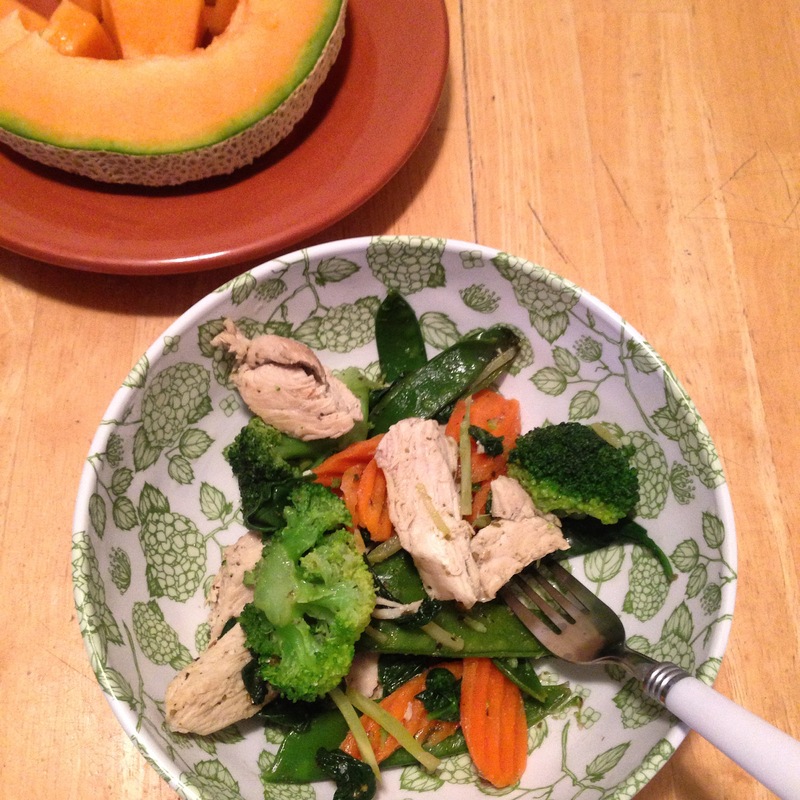 This was my first time eating out during the whole 30 and I went to Communal! You can ask to change which oils to cook with! 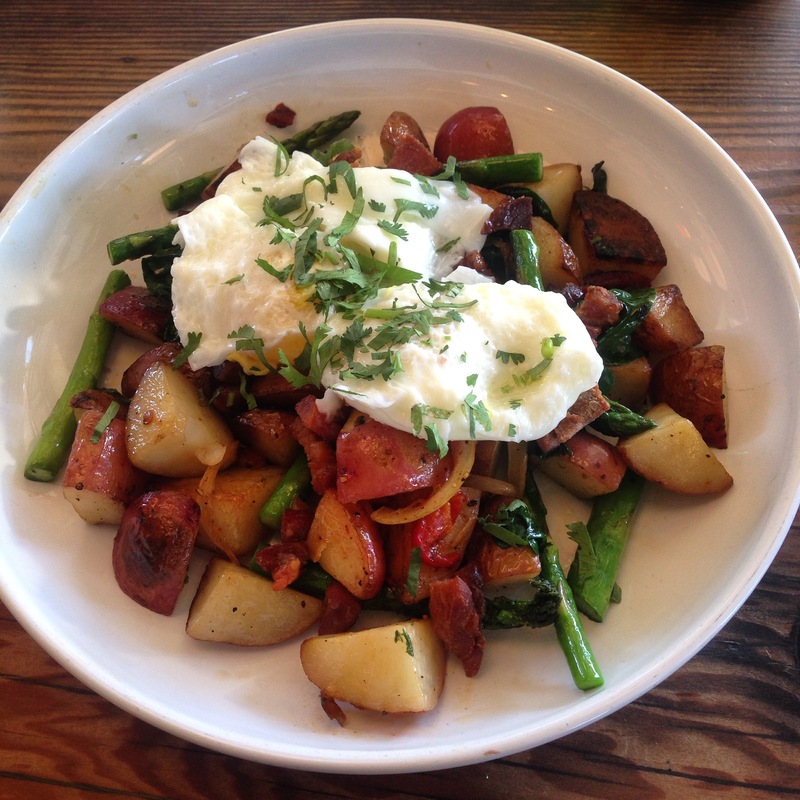 Luckily, our server has done whole 30 twice and she recommended the pancetta hash, poached egg and spring veggies and took off the horseradish cream since that had dairy! SO GOOD! 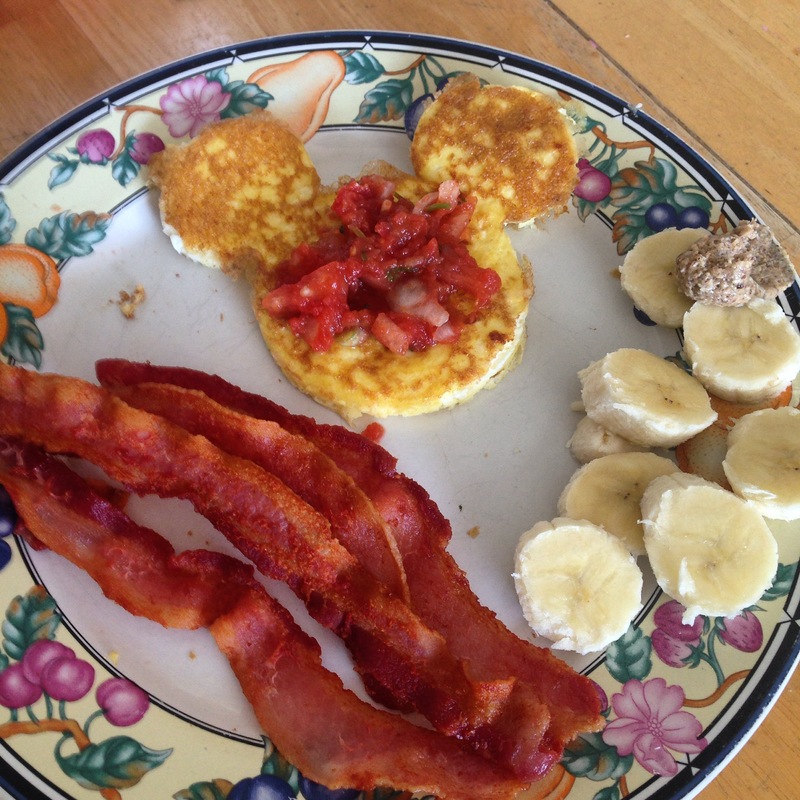 Micky mouse egg, bacon, bananas & almond butter! Also, Steven made his family’s favorite homemade salsa recipe!